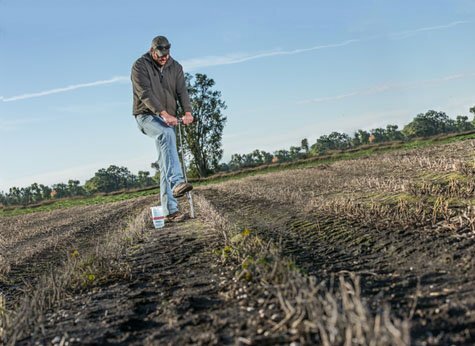 David Montgomery is a geologist at the University of Washington in Seattle with an interest in improving soil health. In terms of civilization, it is more valuable than gold. The soil is the foundation for food and stability required for organized, structured society. Without good, productive soils, everything else starts to erode away. 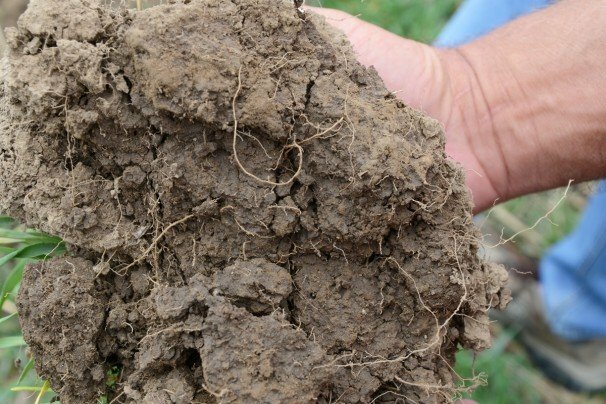 The loss of productive soil is a sad tale that shows up over and over throughout the history of mankind. 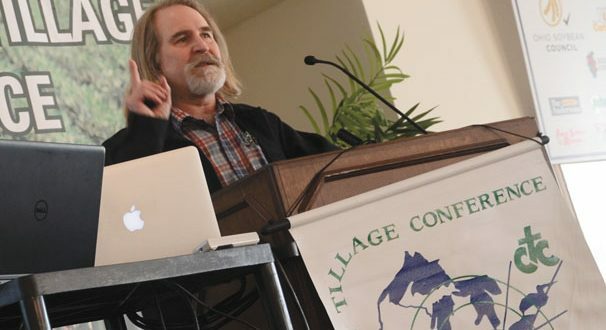 This repeated trend throughout the earth’s millennia of agriculture intrigued David Montgomery, a geologist at the University of Washington in Seattle, who spoke at the Conservation Tillage and Technology Conference in March. 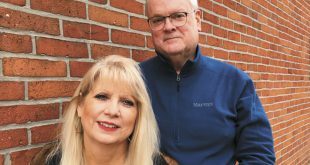 In the small-scale urban backyard project, Montgomery and his wife had surprising success in rebuilding their soil with the addition or organic matter, increasing biological diversity and minimizing soil disturbance. 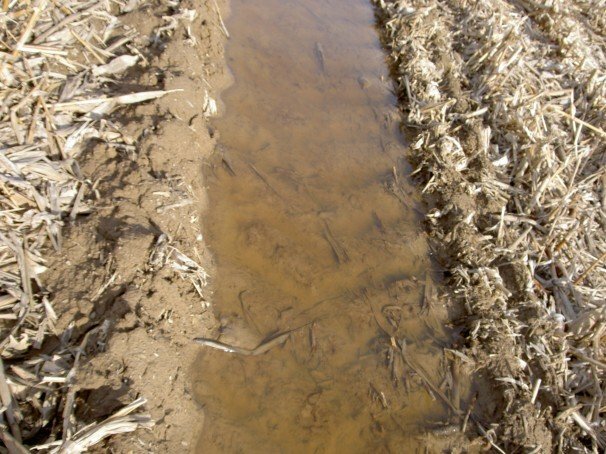 The crucial role of reducing and eliminating tillage initially surprised Montgomery. Montgomery’s first popular book, “Dirt,” was a fairly grim look at how erosion undermined ancient civilizations around the world. The follow up “Growing a Revolution: Bringing Our Soil Back to Life,” is more of a good-news environmental story. Montgomery’s most recent book, “The Hidden Half of Nature,” co-written with his wife, Anne Biklé, looks at the power of microbes in the soil and in human health. His books are available at books.wwnorton.com/books/Growing-a-Revolution/.